How would you prepare yourself to be runway-ready? Of course aside from fancy gowns, makeup and hair done, people also look into small little details like your nails and feet! Never belittle such tiny details because that's what hints how much a lady pamper and takes care of herself. If you have been wondering how to achieve this, you'll be glad that United Nails Supply has bring in two new brands -Creative Nail Design (CND®) from the United States and Allpresan® from Germany. Let's find out what's in stores for us! Founded in 1979 and based in Vista, CA, CND (Creative Nail Design, Inc.) is the global leader in professional nail, hand and foot beauty - including CND SHELLAC® brand high performance nail colour. Deeply committed to advancing the nail care industry, CND devotes significant time and resources to product research and development, education and customer support. 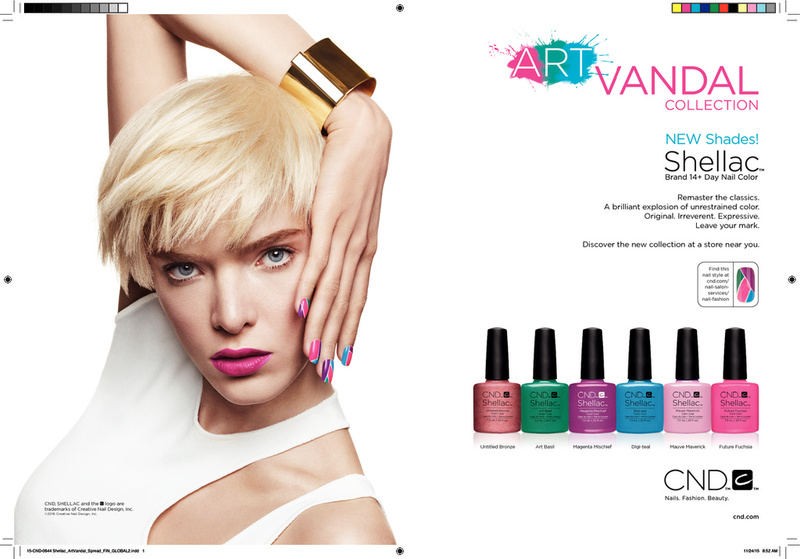 CND is an industry-leading advocate for the role of nail care in personal beauty and fashion. Here I'm trying CND VINYLUX® Weekly Polish. I'm usually not a nail polish person because I honestly do not have the time to wait for my nail polish to dry, which is why I opt for gelish nails. When I gave CND VINYLUX® Weekly Polish a try, I was extremely impressed by how quick the nail polish dry up within a few seconds upon application. That's like a god-sent for busy people like me, or rather, impatient ladies who just wanna get the perfect nails in the shortest time (:P). Besides, this nail polish can be well off with just one coat, or you can apply more coats for a darker colour. The results can turn out quite different. I then use CND VINYLUX Weekly Top Coat to seal in the nail colour, and that's it! It all didn't take more than 15mins to finish my nails. 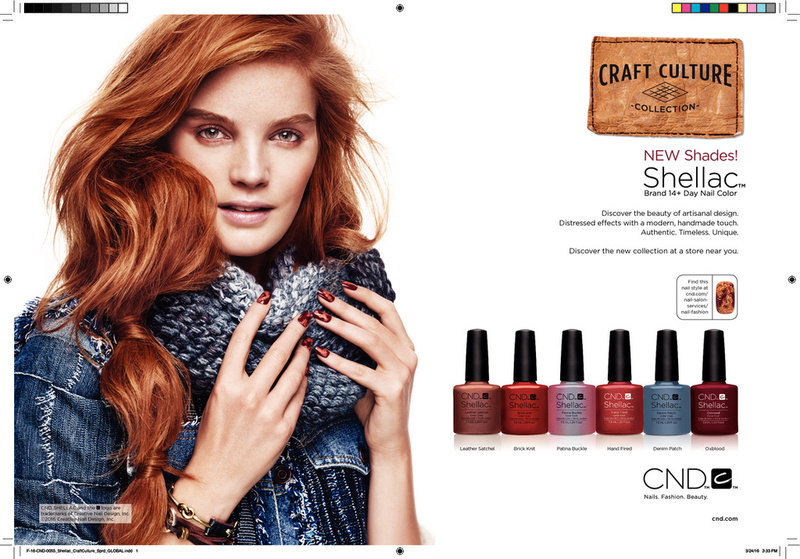 CND VINYLUX® Weekly Polish is a 7-day chip-resistant, fast-drying nail polish that only requires 2-step application. The colours in this range include: Oxblood, Leather Satchel, Denim Patch, Brick Knit, Fern Flannel, Patina Buckle, Hand Fired and Bress Button. To care for you fingers, don't forget CND Solar Oil Nail for conditioning your cuticles! Other than CND VINYLUX® Weekly Polish, CND actually has many more nail range, include Creative Play which encourages ladies to take a bolder approach and showcase their creativity through a burst of colours and designs through nail polish. 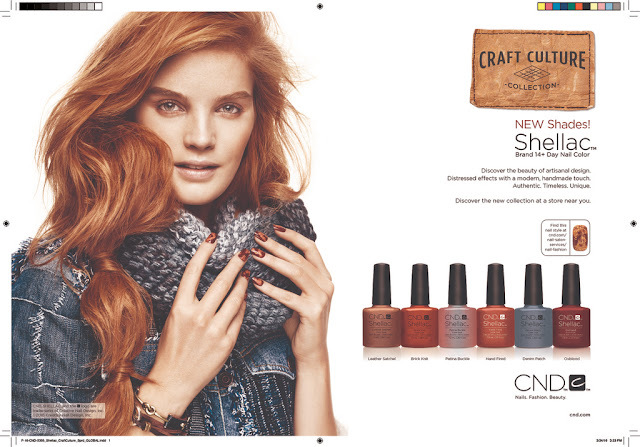 CND Shellac, top US nail brand CND which have been featured at countless shows at New York Fashion week. Alright! Now that we have the nails taken care of, let's move on to some serious foot care. I'm not sure about you, but I have seen many ladies (including myself) suffering from very bad foot care, including foot ailments such as calluses, fungus or peeling skin. The bare minimum I do is to scrub my heels during shower, about twice a week. Turns out, this is definitely not enough! The key about Allpresan® PRO footcare range it their patented, breathable BarriorExpert® Foam Cream Technology. This technology creates a fine, protective mesh on the skin after application, which protects the skin against external factors and strengthens the skin barrier. Considering Singapore’s humid weather, this is perfect to provide superior moisturising benefits while not leaving our feet too greasy. Ceramides are an important component of the dynamic mass (lipid matrix) between the horny cells of the epidermis. They enable the horny layer to form a barrier that protects the skin from external irritants and loss of water. If the skin becomes very dry or chapped, large gaps appear in the lipid matrix between the horny cells. When this happens, it always makes sense to close these gaps with skin-related lipids, including ceramide 3. After only 2 weeks of application, Allpresan® PRO Footcare fills the gaps in the lipid matrix of the skin barrier noticeably. At the same time, Allpresan® PRO Footcare improves the lipid content of the skin barrier significantly compared to the placebo. At the end of the day, Allpresan® PRO Footcare improves the skin condition, the skin moisture and the skin barrier, as well as restores a healthy skin barrier after only 4 weeks of application. Allpresan Foot care also caters to sweaty feet, which is what I suffer from as well. I cannot emphasize how irritated I am every time I wear covered heels and there's no way to wear socks in such heels. Every time, my feet will start to sweat and as embarrassing it may sound, my sweaty feet will become really stinky after a long day wearing covered heels/shoes. I'm definitely gonna get this to give it a try! I feel that people (including men!) with different issues shouldn't be afraid or feel embarrassed. Find the right product to resolve your issues should be your concern, and not afraid of being embarrassed. 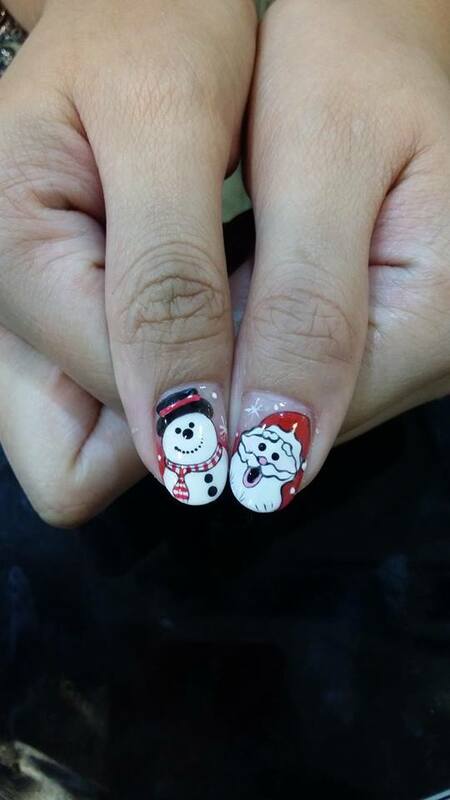 Founded in 2002, United Nails Supply is the leading nails and beauty distributor in Singapore. 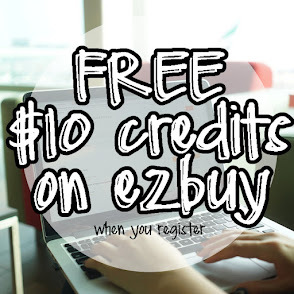 As the leading authorised distributor of more than 1,000 professional nail products across 19 brands including China Glaze, Gelish, Poshe and Seche. They offer the most comprehensive and latest in nail technology to nail salons of every size in Singapore, Malaysia and Indonesia, from the boutique nail spa to the major beauty salon chains such as Jean Yip Group, Nail Palace and PINC. UNS also supplies to nail salons in the Southeast Asia region. United Nails Supply was actually founded by Ms Pat Lim in 2002, with headquarters in Singapore. Today, UNS is the authorised exclusive distributor of 19 professional nail brands such as Allpresan, Callus Eliminator, China Glaze, CND, EzFlow, Gelish, IBD, ManiSation, Morgan Taylor, Out The Door, PACT Med, PediSation, Poshe, Pronail, ProLinc, Seche, Spa Organics, Spa Redi, and Thermasoft. In fact, do you know that UNS was the one that introduced Gelish to the Singapore market in 2009?! UNS also introduced China Glaze to the Singapore market in 2011 and landed in the Elle Beauty It List 2012 for being the best new nail colour.